A knee replacement is a surgery to replace worn-out knee joint with a prosthesis. This prosthesis is made from metal and plastic that is biologically acceptable to your body. A knee joint can be worn out because of many reasons, such as degenerative wear and tear (called osteoarthritis), previous fracture or injury, infection, or due to other types of arthritis. A worn-out knee joint causes pain and makes the knee crooked over time. Many patients seek treatment because pain and deformity restrict a person’s daily activities, causing a poor quality of life and emotional dissatisfaction. What does a knee replacement do? A knee replacement surgery replaces a patient’s worn-out joint with an artificial prosthesis. This prosthesis will stay in the patient’s knee permanently. The primary purpose of this surgery is to treat pain and correct deformity. This then improves the patient’s quality of life and allows the patient to lead an active lifestyle. 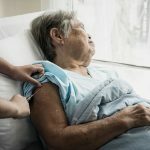 Large scientific studies have shown knee replacements are effective in improving a person’s Quality of Life and that age was not an obstacle to effective surgery. Also, return to sports and exercise such as jogging, swimming, golf and tennis is possible depending on each patient’s condition. What are the problems of a knee replacement? Patients who have had a knee replacement find a marked improvement in pain and mobility. However, one limitation that all patients should observe is not to squat. While it is true that some patients with knee replacements can squat, the best advice is to avoid squatting. This is because repeated squatting on the knee replacement prosthesis may give rise to a higher risk of implant loosening over the years. There are also surgical and anesthetic risks which every patient should be aware of. The surgical risks include infection of the knee, deep vein thrombosis, stiffness of knee movement, implant loosening, or injury to the nerves or blood vessels. The anaesthetic risks include stroke or heart attack. The technique of knee replacement is sufficiently advanced that such risks are low (0.2% – 2%). This means that for each patient undergoing the procedure, there is a 0.2% to 2% chance of a complication occurring for that patient. This means that the vast majority of patients undergoing the procedure do not develop any complications. 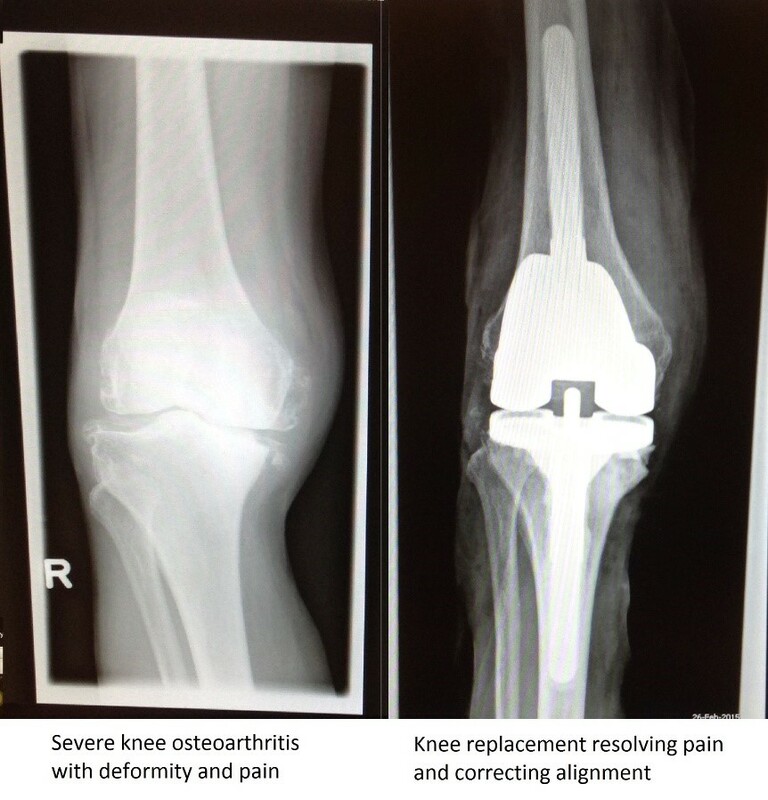 An elderly patient whose X-rays are shown below had been using a wheelchair for about a year due to severe pain and crookedness of the right knee. After finally deciding on surgery, she underwent a knee replacement surgery by Dr Ang Chia Liang. Because the deformity was more severe, a large prosthesis with metallic stems had to be used. This prosthesis is larger than the standard prosthesis. In general, the issue with undergoing treatment at a later stage is that the surgery will technically be more difficult and larger prostheses may have to be used. For this patient, after surgery and physiotherapy, she could now walk outdoors on her own with a walking stick. This is a significant improvement in this patient’s quality of life. The family’s quality of life is also correspondingly improved as the patient has regained much of her independence. What is the process of a knee replacement surgery? Before the surgery, the patient will undergo counseling on the benefits and risks of the surgery. Written informed consent will be obtained from the patient. The patient will undergo pre-operative tests including blood tests, a chest X-ray and a heart ECG. Admission will be on the day of the surgery itself. The patient will change into the operating theatre gown and will be sent into the Operating Theatre. The anaesthetist doctor will insert a small plug into the patient’s vein and will administer either general anaesthetic or spinal anaesthetic with sedation. The surgical technique involves making a 10 to 12 cm incision at the front of the knee, removing the worn-out surfaces of the native knee and inserting a new prosthetic knee. In some cases, Dr Ang Chia Liang will utilise a computer-guided system to ensure accurate implantation of the prosthesis (see picture below). The surgery typically takes about 75 to 90 minutes. Following the surgery, the patient will be monitored in the recovery area in the Operating Theatre. Typically, a patient can expect to spend a total of about 4 to 5 hours in the Operating Theatre before being sent back to the ward. The nurses will administer oral and intravenous pain medications in the ward and the patient will be able to eat once he/she feels able to. The next day after surgery, the patient will begin physiotherapy and begin with bed exercises and some standing and taking a few steps. Physiotherapy will be continued while the patient is in hospital, and typically patients stay for about 4 days. In selected suitable cases, patients can stay for 2 days and be discharged early. Full recovery from a knee replacement surgery takes anywhere from 3 months to 6 months. The patient will first use a walking frame after surgery, usually for about 1 to 3 weeks. By one month, the patient will be using a walking stick. By 2 to 3 months, he/she should be walking independently. There will be outpatient physiotherapy after surgery that typically lasts till about 3 months post-surgery. It is important for the patient to exercise the knee at home following the instructions from the therapist. This will help ensure the best possible recovery of the knee. 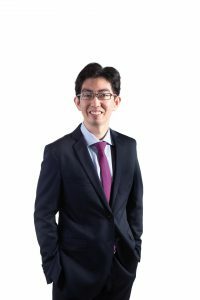 Dr Ang Chia Liang is an experienced orthopaedic surgeon that conducts arthroscopic knee surgery, including ACL reconstruction, meniscus surgery and complex repairs for knee degeneration.